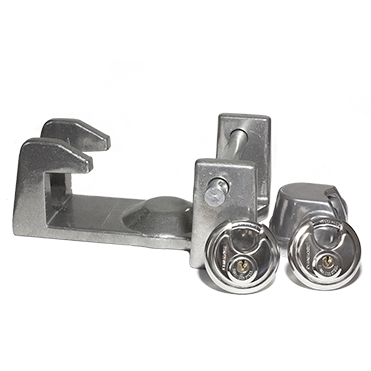 The most complete lock system for Gooseneck style coupler locks. 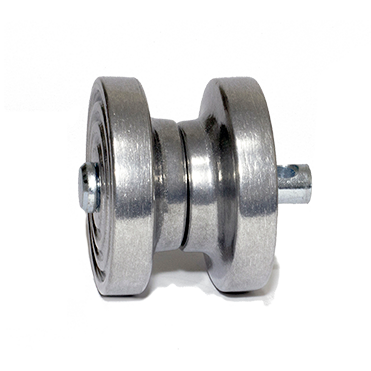 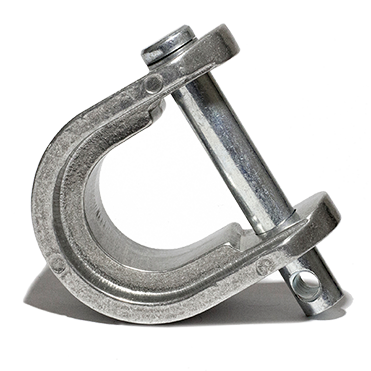 Includes coupler lock and lug nut sleeve lock. 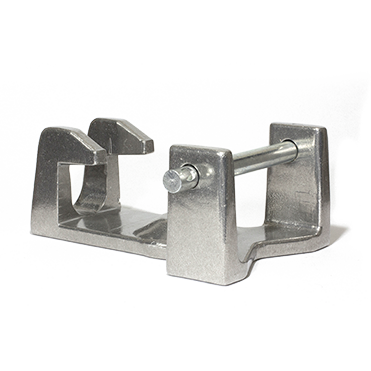 The most complete lock system for Ram™ Gooseneck style coupler locks. 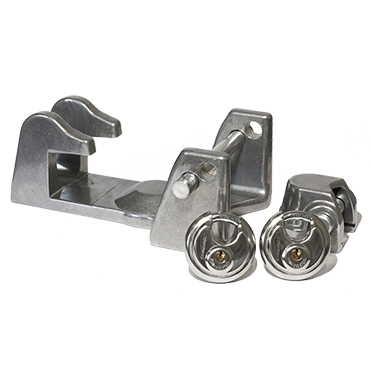 Includes coupler lock and lug nut sleeve lock.